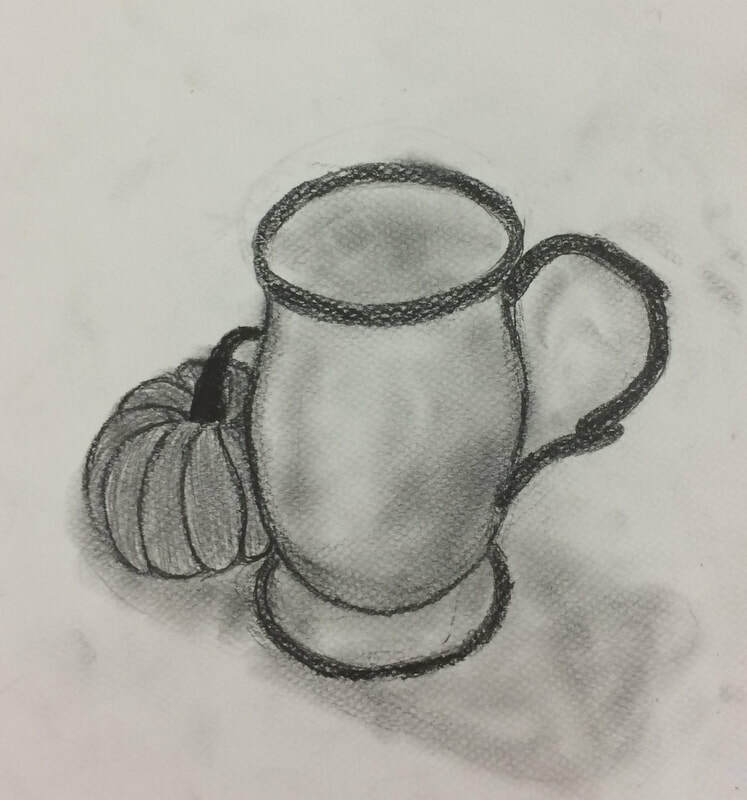 Come to a beginners drawing class to get a taste of different sketching tools, varied styles of drawing techniques, and try your hand at some fun right-brained exercises to heighten your ability to see and draw. We will cover, perspective, ink sketching, pencil sketching, and drawing from life as well as from photos. Come participate in this non-threatening environment and try your hand at drawing!